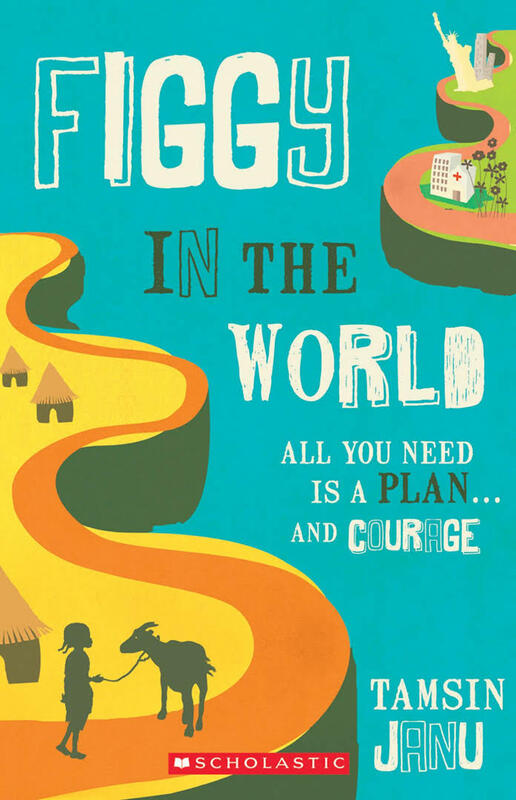 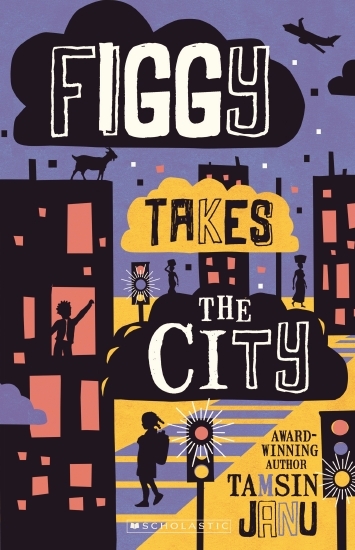 Tamsin is an award-winning author of junior fiction based in Sydney – her novels include Figgy in the World, Figgy and the President, Figgy Takes the City and Blossom. 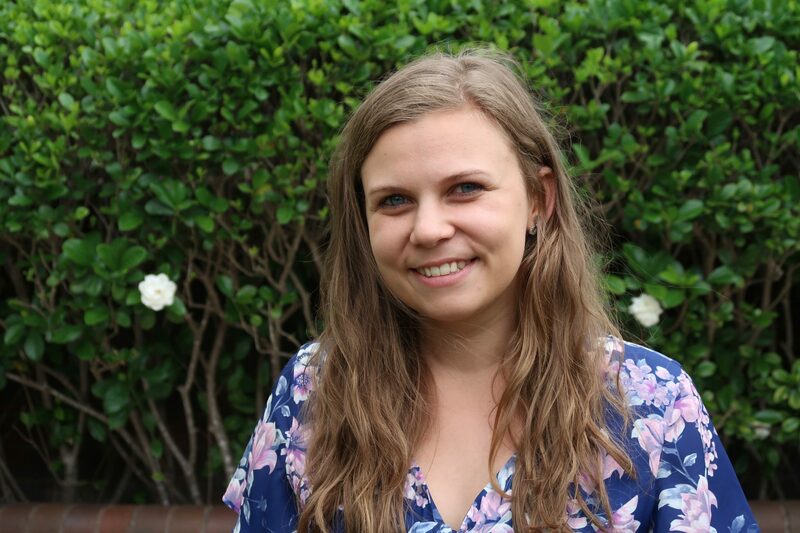 She studied law at university and has had many interesting jobs, including working at a cake store, at a children’s shoe store, in a legal centre helping refugees and as a youth worker in remote Northern Territory. 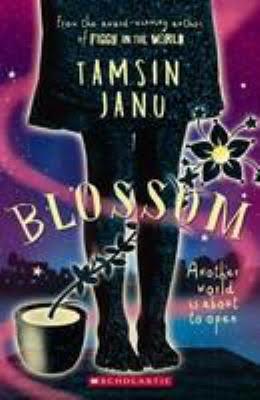 Tamsin’s interactive talks focus on her novels and the creative process. 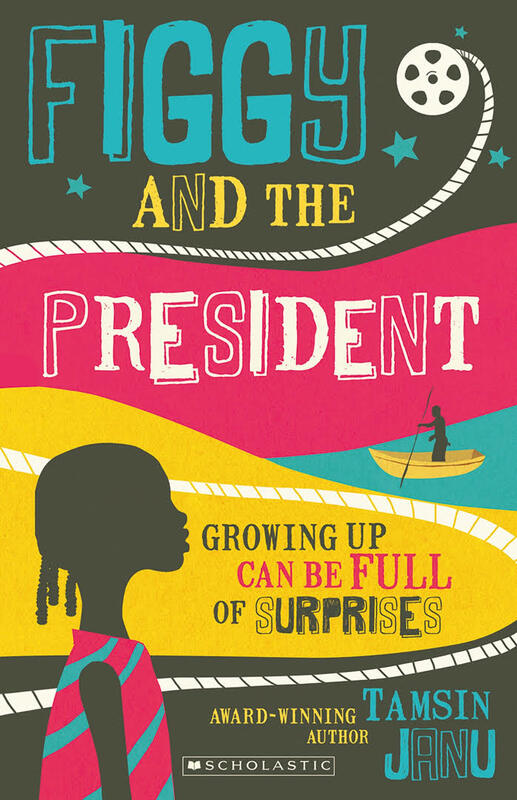 She discusses methods that kids can use to find inspiration for their own stories, illustrating how her time in Ghana inspired the Figgy books, and runs fun activities on how to make a story’s setting exciting and believable. 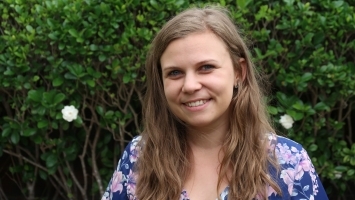 Tamsin is happy to tailor her talks and workshops to meet the preferences of her audience.